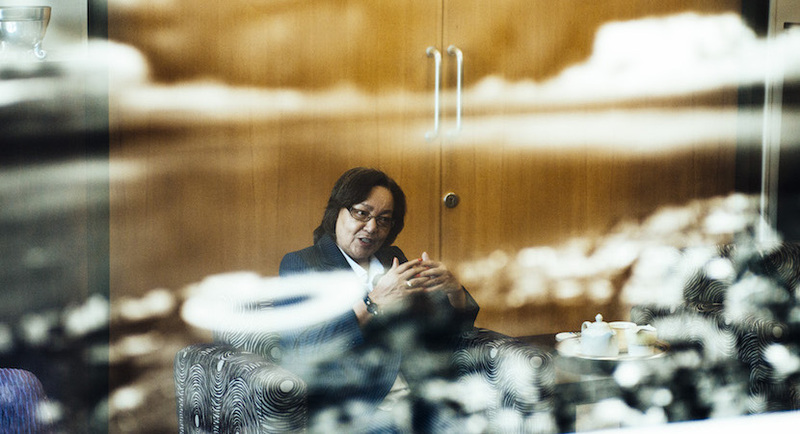 (Bloomberg) – Cape Town Mayor Patricia De Lille will step down at the end of October after reaching a settlement with her Democratic Alliance party, a truce that lets the opposition group focus on next year’s national election. The party will drop disciplinary action against her and pick a new mayor, according to DA leader Mmusi Maimane. 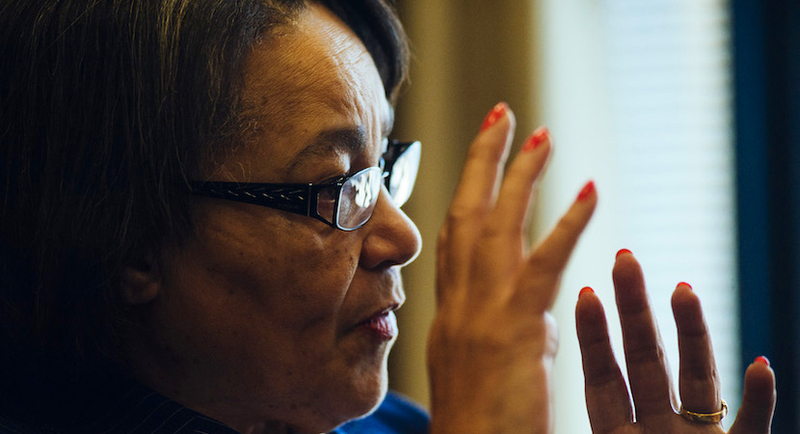 De Lille, who served as mayor since 2011, will remain a member of the party. The DA, which also runs Johannesburg and the capital, Pretoria, has accused her of poor stewardship of one of the country’s major cities, which it uses as a platform to demonstrate its brand of government as it challenges the African National Congress’s grip on the national and most of the provincial governments. The party’s image has been dented by the bruising public battle with the veteran politician. De Lille took the DA to court and won twice over attempts to remove her from office and terminate her membership.